I met him at a Minor League game at Bright House Field in Clearwater, Florida in 2014, when the Palm Beach Cardinals, whom he was the hitting coach for, came to play the Clearwater Threshers. I didn't have an extra card of him and actually broke my complete 1983 Topps set just to get his signature. 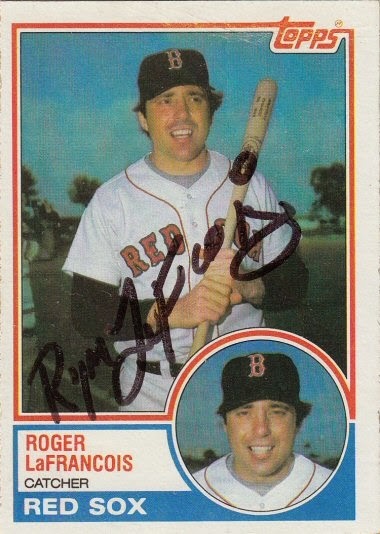 Roger signed a 1983 Topps card #344.